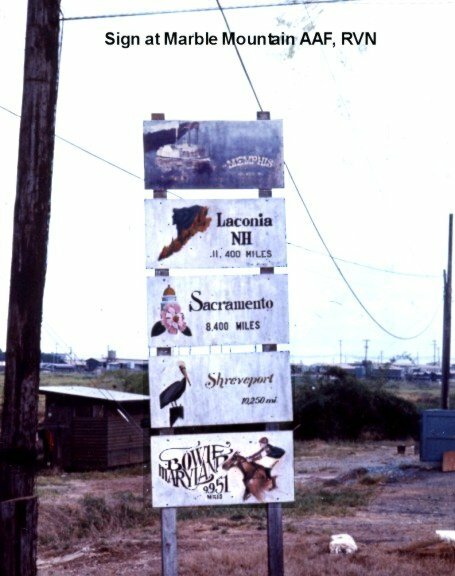 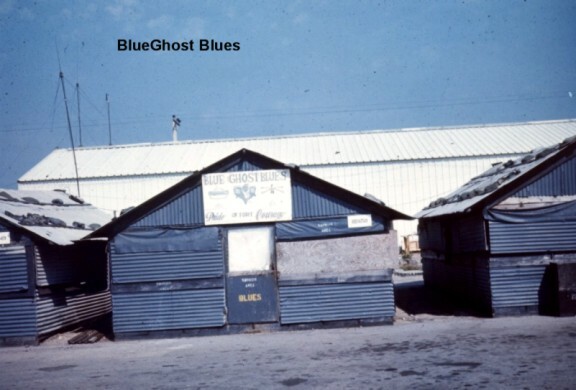 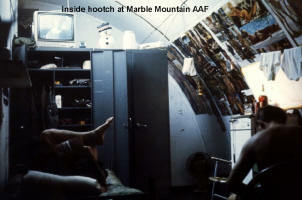 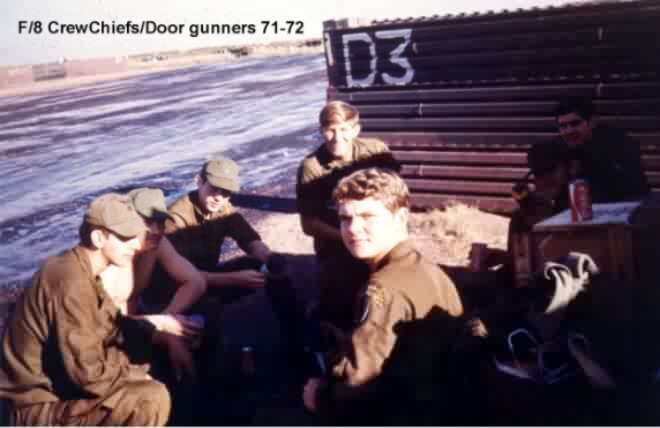 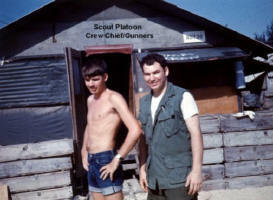 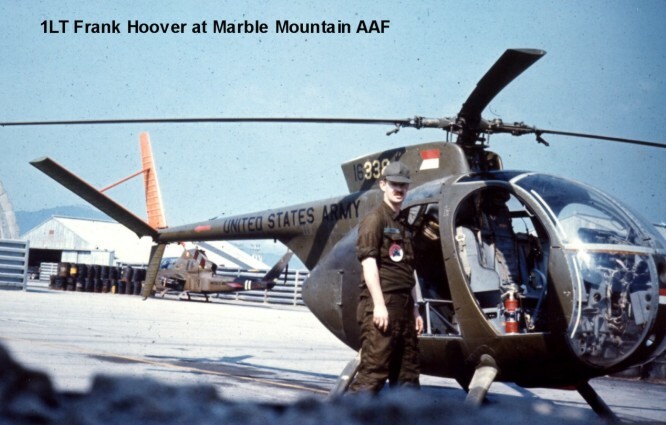 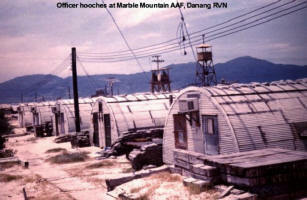 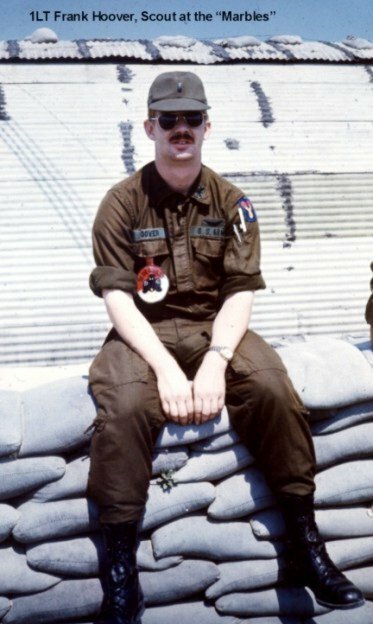 I was a Scout Pilot in F/8 Cav at the Marbles AAF near Danang and at Lassiter AAF near Saigon in 72-73. I was also with Troop S-4 and ran the clubs as additional duty. 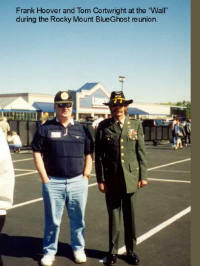 I am retired from active duty and now live in Sebastian Florida about 40 miles south of the Space Center.